It’s Thursday, Florida State fans. We’re almost to the weekend. To help get you there, we’ll keep you posted on the latest. The news and notes section will be updated throughout the day. 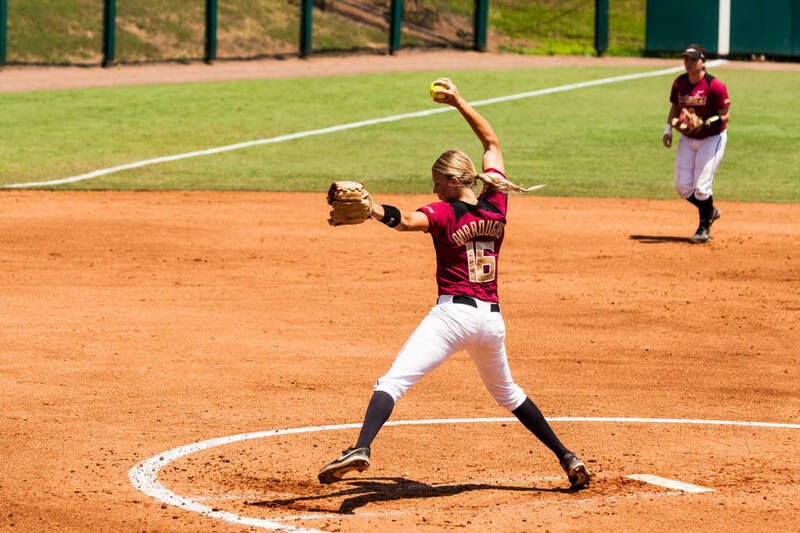 Florida State’s woes against Florida on the diamond continued Wednesday night — this time it was the softball diamond. In a contest that remained scoreless into the final inning, Florida’s Kayli Kvistad delivered a walk-off single in the bottom of the seventh to score Justin McLean in a 1-0 Gators’ victory. FSU’s best scoring opportunity came in the first inning when the Seminoles put together three hits. Lead-off hitter Morgan Klaevemann looked to have stolen second after reaching on a single, but was called out for leaving first base early. After doubling with two outs, Jessica Warren was thrown out at home by Florida’s Amanda Lorenz on a single to left from Ellie Cooper. For Florida State, the loss to Florida in Gainesville was its 16th in 17 games against the Gators. The teams will meet again in Tallahassee on May 3. FSU’s 1-0 loss to Florida was the only scheduled event for Wednesday. FSU women’s golf will begin the ACC Championships. The FSU women’s tennis team will host Notre Dame and Florida A&M. 4-star cornerback Asante Samuel, Jr. committed to Florida State on Wednesday afternoon. Florida State is currently projected as a No. 3 seed in the Lexington Regional of the NCAA Tournament, according to Baseball America. Florida State wrapped up its 2018 non-conference schedule with the addition of Samford. Two Florida State players were selected in the WNBA Draft on Thursday night.